Using Google Sheets, tech savvy hikers can export the PCT Water Report in a variety of different file formats [OpenDocument, Excel, HTML, CSV, etc]. Requires a Google account. Send updates to water@pctwater.com or phone/text (619) 734-7289 or (619) 734-PCTW [voice mail/text only, no one will answer]. 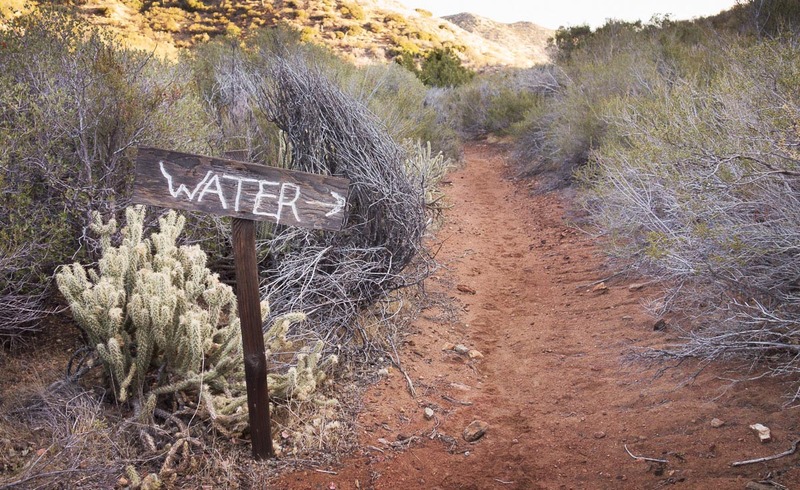 These water reports are compiled from hiker updates, posts to the PCT-L, on-line trail journals, and other on-the-ground reports. At the request of hikers attending ADZPCTKKO we are posting slides of the Water Report presentation. They can be downloaded here.